Cavanaugh is a former member of Delta Force who now works as a protector for those rich enough to afford him and his team. A brilliant scientist named Prescott hires Cavanaugh to protect him from a powerful drug lord who, he says, is seeking the highly addictive drug he has invented. But after Cavanaugh trains the scientist in escape and evasion, the unthinkable occurs: Cavanaugh's team is viscously attacked and entirely wiped out—and Prescott seems to be in collusion with the attackers. 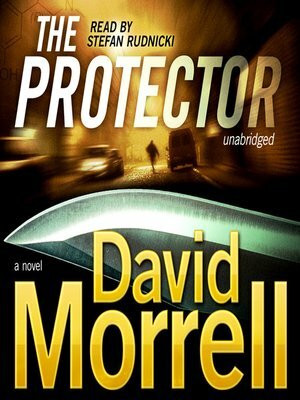 Now Cavanaugh must fight against his own tactics and anticipate his enemy's every move, while suffering the consequences of the real secret Prescott is hiding: a unique weapon that induces fear.